DE FARMALL CUB - New and Used tractor parts. Farmall Cub and Cub LoBoy. Welcome to our tractor shop! WE ALSO BUY RUNNING & NON-RUNNING CUB TRACTORS. USE WITH FARMALL CUB TRACTORS TOO! 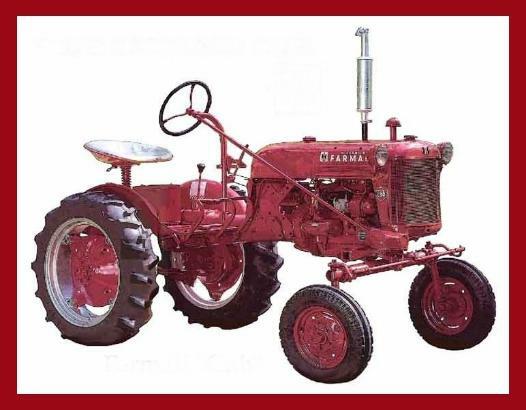 Farmall® is a registered trademark of CNH America LLC. FARMALL CUB & INTERNATIONAL LO-BOY TRACTORS!